This is the cracking start of David Nicholls' follow-up to One Day. Us is a painfully familiar portrait of a family on the brink of a massive empty nest crisis and a father on the verge of breaking down. That sounds deadly serious, but it's funny too, and that's probably why it hits home so hard. What I loved most is the honest portrayal of the agonising relationship between father and son. 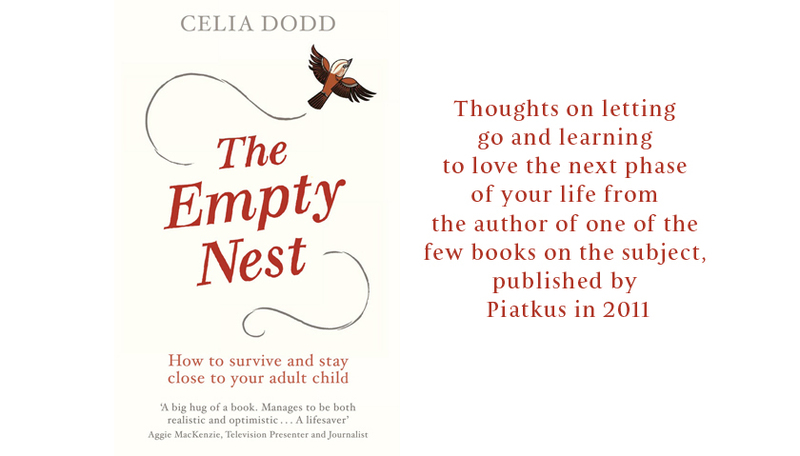 And the acknowledgement that it's not just mothers who feel the impact of the empty nest. This dad is totally thrown by it.